It’s my mission to assist my clients in realizing their real estate goals. How can I help you? 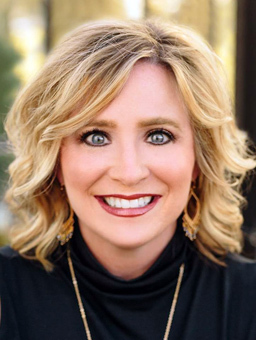 I’m a full-time REALTOR® with CENTURY 21 Mike Bowman, Inc., specializing in the Argyle, Flower Mound, Northlake, Keller, Southlake, Coppell, Irving, Hickory Creek and Dallas areas, but will go wherever my clients need me. My focus is to empower you to make the best possible choices regarding your real estate decisions. I’ll work hard every day to provide you with unmatched service, professional knowledge, experience, and the advice you require that will save you time and money.